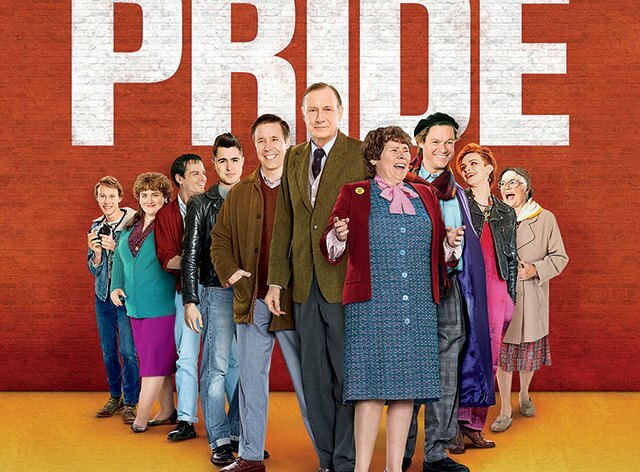 Join us at the museum on Wednesday, June 17th at 8 pm for a FREE screening of the rousing and critically-acclaimed Pride: The Movie! Refreshments will be provided. This screening is co-presented by the Workers Arts & Heritage Centre and the Hamilton and District Labour Council in celebration of pride hamilton 2015. 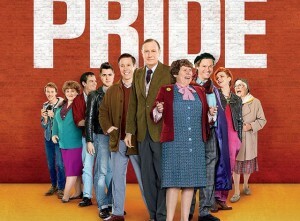 PRIDE is inspired by an extraordinary true story. It’s the summer of 1984, Margaret Thatcher is in power and the National Union of Mineworkers is on strike, prompting a London-based group of gay and lesbian activists to raise money to support the strikers’ families. Initially rebuffed by the Union, the group identifies a tiny mining village in Wales and sets off to make their donation in person. As the strike drags on, the two groups discover that standing together makes for the strongest union of all. Starring Andrew Scott, Bill Nighy, Dominic West and Imelda Staunton.